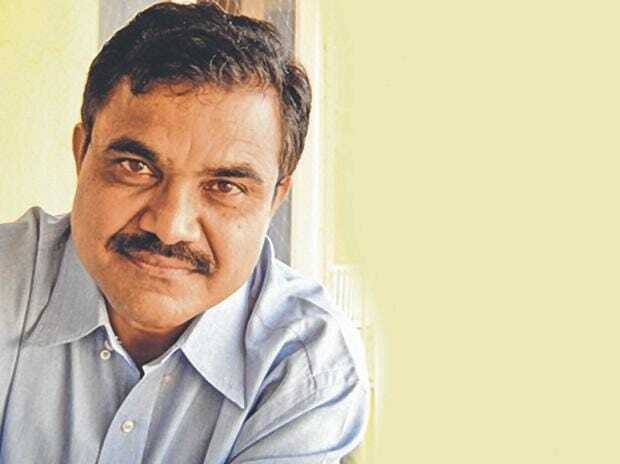 Coming out in support of Dalit scholar Anand Teltumbde more than 600 scholars from top US and European universities have issued a joint statement urging the governments of India and Maharashtra to bring the alleged "witch-hunt" to an immediate halt. Admired by many as an organic intellectual of the Dalit community, his writings have contributed immensely to critical debates on democracy, globalisation and social justice, the statement said. "Teltumbde's house was illegally searched by the Maharashtra police on August 28, 2018," the statement said issued by Indian Civil Watch (ICW), a collective of scholars from major Universities like Princeton, Harvard, Yale, Oxford and the London School of Economics among others. "The state and central governments then acted in concert to concoct manifestly baseless charges against Dr. Teltumbde, and have threatened him with arrest under the UAPA (Unlawful Activities Prevention Act) Act, a draconian law that allows the state to suspend a citizen's right to a fair trial and detain him or her indefinitely," it added. "Such dangerous allegations against one of India's leading and most prolific public intellectuals is a grave attack on democracy and civil liberties, and urgent redress is necessary," it said further. Prominent among those who have signed the petition, include Elizabeth Woods of Yale, Cornel West and Doris Sommer of Harvard, Robin Kelley and Eric Sheppard of UCLA, Mriganka Sur of MIT, and Cindi Katz of the City University of New York. "The 600 odd signatures came in like an avalanche over 72 hours," said Prof. Raja Swamy, spokesperson for ICW, the North America based group that initiated the petition. Among the reputed South Asia scholars who have signed the statement include Partha Chatterjee and Akeel Bilgrami of Columbia University, Thomas Bloom-Hansen of Stanford, Rajeshwari Sundar Rajan and David Ludden of New York University, and Barbara Harris-White and Karin Kapadia of Oxford University to name a few. "The depth of support among South Asianists for Dr. Teltumbde and the Bhima Koregaon 12 is indicative of the sense of alarm and concern over the government's abuse of law and order to target the most dedicated civil rights activists and gifted intellectuals of Indian society," said Sangeeta Kamat of the University of Massachusetts at Amherst.